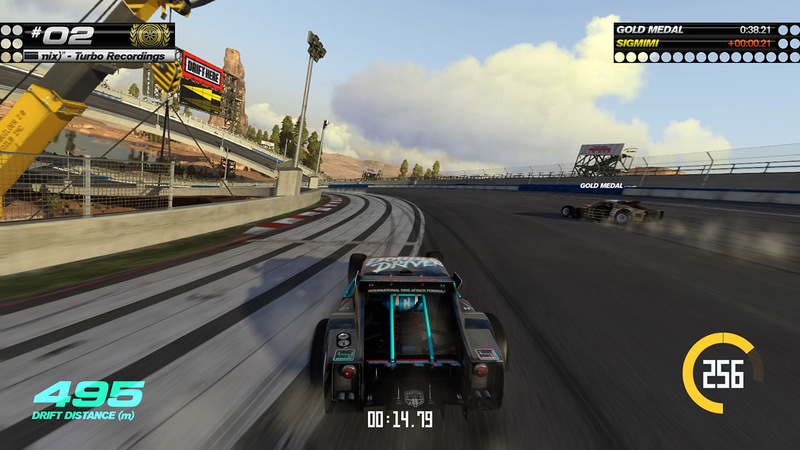 Download the demo now and get a taste of the fun & madness of Trackmania Turbo. 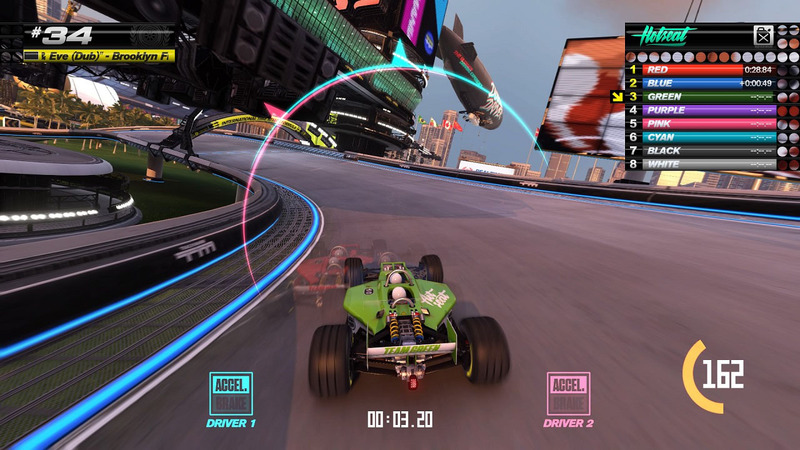 Trackmania Turbo gets Trial VR update ! - Rollercoaster Lagoon: Defy gravity in a tropical paradise. - International Stadium: Use your driving skills to master the tracks of this worldwide competition. 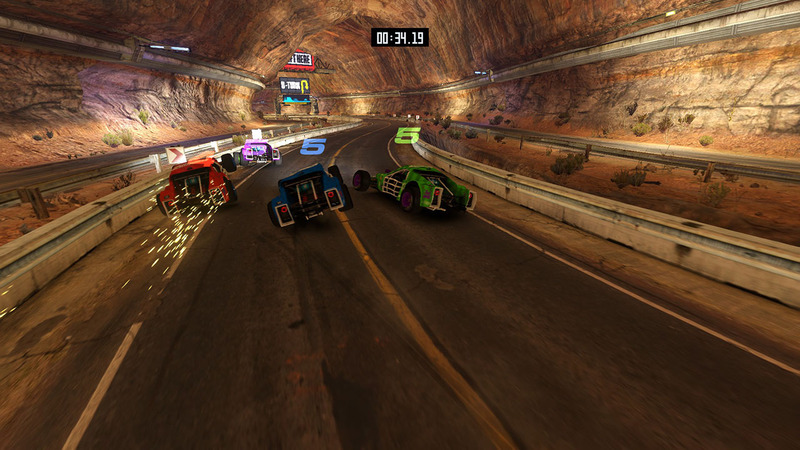 - Canyon Grand Drift: Drift your way through narrow tracks in this red canyon landscape. 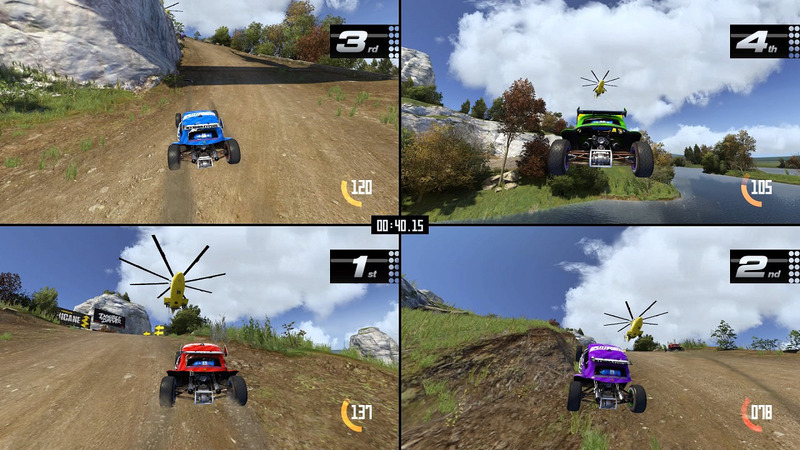 - Down & Dirty Valley: Use air control and jump through the hills in this countryside setting. © 2016 Ubisoft Entertainment. All Rights Reserved. Ubisoft and the Ubisoft logo are trademarks of Ubisoft Entertainment in the US and/or other countries. 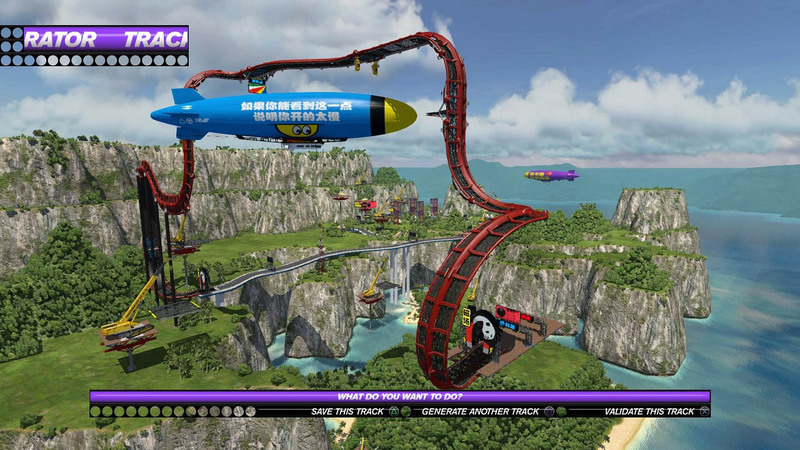 Nadeo and Trackmania logo are trademarks of Nadeo in the US and/or other countries. Nadeo is a Ubisoft Entertainment company.